If you’re articulate, highly intelligent and love public speaking, why not consider a career as a barrister? A barrister is an advocacy specialist and source of legal advice. Their role is to research, assemble and present legal cases on behalf of their clients. Solicitors usually employ barristers to represent a client – either an individual or an organisation – in court. However, clients can approach a barrister directly if they choose and 80% of barristers work on a self-employed basis. 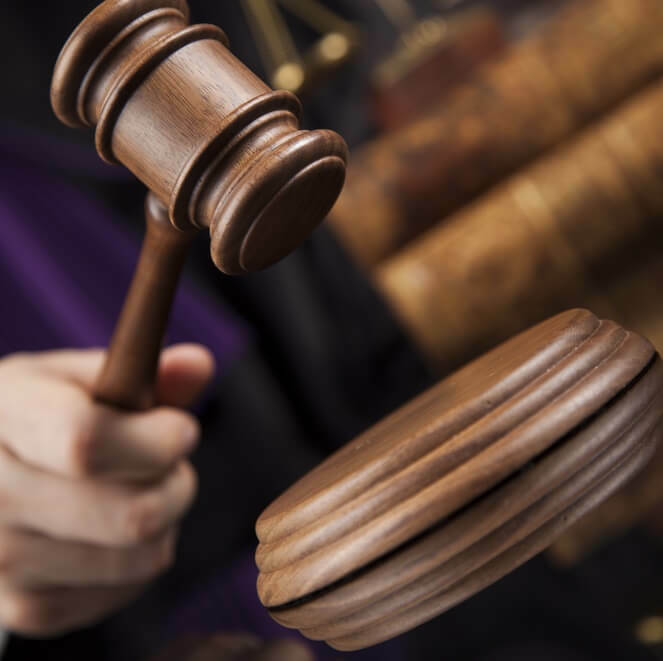 Employed barristers work for government agencies such as the Government Legal Service (GLS) and Crown Prosecution Service (CPS), or for private or public organisations. 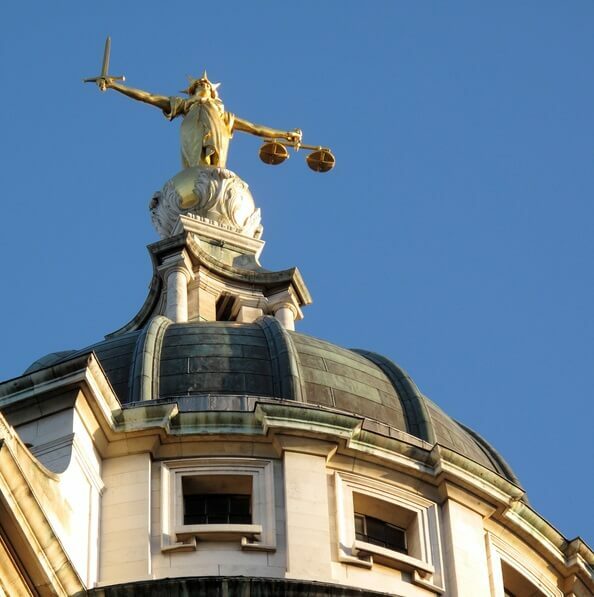 What are the responsibilities of a barrister? It’s the freedom and variety of what I do. You are not in an office all day and you can generally choose your own working hours. I also like the fact that success ultimately rests on my ability and how hard I work. What are the key skills required by a barrister? What qualifications does a barrister require? The first part of a barrister’s training is academic. Candidates need a degree in order to pursue a career in law, but this does not necessarily have to be a law degree. If you have a degree in another subject you can undertake a one-year law conversion course, after which you will have a Graduate Diploma in Law (GDL) – the equivalent of a three-year undergraduate law degree. Having a qualification in law does not guarantee acceptance onto the BPTC, however. After completing their academic study, candidates then proceed to the vocational aspect of their training. They must undertake the year-long Bar Professional Training Course (BPTC). Entry is incredibly competitive and highly selective – to be considered, applicants officially require at least a 2:2. In practice, they need a first. Applications for the BPTC are made online through the Bar Student Application Service. Successful candidates then proceed to a year of practical training supervised by an experienced barrister, known as pupillage. This is divided into two six-month sections. The ‘second six’ involves undertaking a practice management course as well as active practice under supervision. Securing pupillage is also highly competitive and candidates who do not succeed their first year must reapply. The Pupillage Fair run by the Bar Council is designed to facilitate application. Unless you have obtained an extension from the Bar Standards Board (BSB), you must start pupillage within five years of completing your BPTC. Do I need relevant work experience to become a barrister? Generally legal chambers do not offer work experience to anyone who has not completed the academic stage of their legal training. Once you have this, however, work experience in any aspect of the legal system is desirable, whether paid or voluntary. As public speaking is so vital to the role of a barrister, any experience related to this (such as debating) will be an asset to applicants. Particularly prized is experience in a moot court – a mock legal hearing where students compete against each other by arguing their cases in front of a ‘judge’, who declares the most persuasive as the winner. Candidates who are not accepted onto pupillage at their first attempt are advised to seek legal work experience in the interim period before their next application as this will substantially improve their chances of success on re-application. What are the prospects and salary of a barrister? The salary of a barrister is exceptionally variable, especially during the early stages of their career. The Bar Standards Board (BSB) states that the minimum salary for barristers in pupillage is £12,000 a year. Some chambers offer more and depending on the type of law in which you are working you could earn up to £45,000. Once qualified, a barrister can expect to earn anywhere between £25,000 and £300,000. You will rise or fall on the basis of your reputation, and that will be the direct result of what you put into your cases, the relationships you build with solicitors, and the results you get for your clients. Is the role of a barrister right for me? There are both pros and cons involved in the role of a barrister.